I paid Jeff £45 for his hour’s work and considered soot removal as a more dependable source of income. 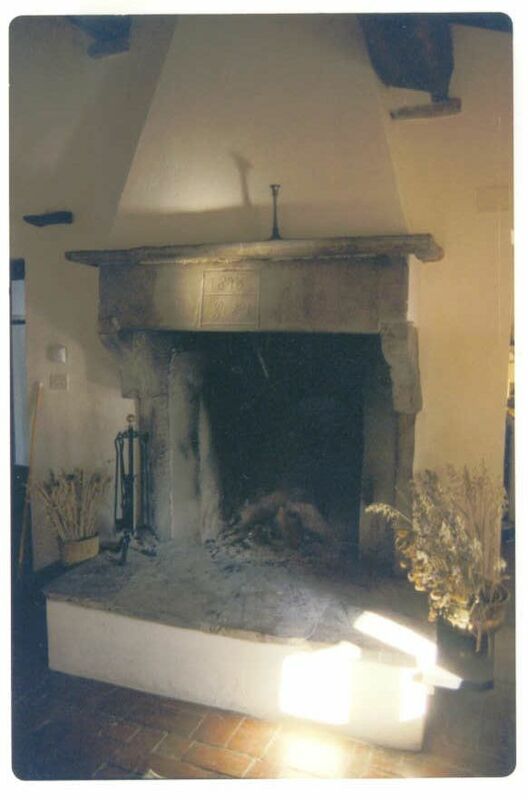 I wondered if being an associate chimney sweep would scupper my prospective BGTW membership application? Floating, looking up at the sky, my ears were occasionally muffled by cosseting Caribbean swell entering the sheltered cove – God, is this really Haiti? In early December 2009 I was on freelance assignment in Haiti. Here are a few reflections upon my experiences. Floating, looking up at the sky, my ears were occasionally muffled by cosseting Caribbean swell entering the sheltered cove – God, is this really Haiti? Well, it was certainly Cyvadier Plage, a few kilometres beyond the south coast town of Jacmel and given its derivation from ‘Ici va Dieu’ there remained the outside chance of divine confirmation. Lobster sautéed in garlic butter, a green salad and banane peze (fried plantains) digested pleasantly in my stomach assisted by the waves’ gentle rocking and the semi-euphoric effects of a cold Prestige beer. Yes, this was indeed Haiti. 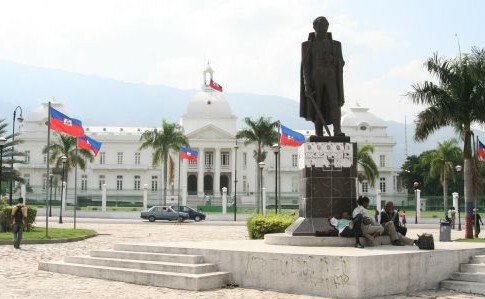 Given half a chance, Haiti and Port au Prince in particular rush to confirm preconceptions; crushing poverty – tick, piles of refuse – tick; crumbling infrastructure – tick; a highly visible UN military force – tick; and bad French… However, a country should not be measured solely by the extremes of its capital and it’s all too easy to allow media ‘analysis’ to define real life, spoon feeding us infantilised pre-chewed portions of reality. Few have heard of Jacmel’s beautiful New Orleans-style architecture, the laid back resort of Port Salut, the pretty fishing villages of Île à Vache, and the Caribbean’s most remarkable castle of Citadelle Laferrière? The truth of Haiti has long proved an awkward story to process, and even before Tuesday’s earthquake, one that has suffered from misleading packaging. After 29 years of corrupt and despotic Duvalierism, a proceeding period of chaos, disappointment and broken promises so bad that in some areas it spawned a dark nostalgia for Baby Doc, things did finally seem to be improving for Haiti. Mobile phone and internet provision was better than neighbouring Dominican Republic. In the north near Cape Haitien, USD$55 Millions had been lavished on Royal Caribbean’s faux Haitian Labadee© beach site, following downgrading of foreign governments’ travel advisories inland excursions for its float and flop cruise clients were being promised. Elsewhere, USD$1 Million was to be spent upgrading Port au Prince’s international airport and before Christmas foreign hotel chains had committed to open new properties providing further resources for the country’s small but growing tourism industry. Last month, passing the pre-earthquake catastrophe of Citie Soleil’s slums, I watched a stream of Port au Prince’s characteristically colourful tap tap buses. One bore the epithet ‘Le Bon Samaritan’, another a flattering portrait of Barack Obama, behind it ‘Chuch Norriss’ – right now amidst settling dust of 12th January Haitians are still waiting, increasingly desperate for any of these buses transporting salvation to arrive.